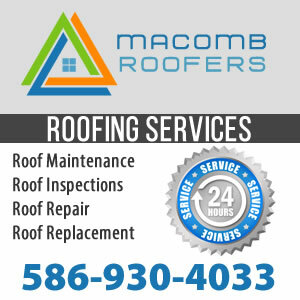 Many homeowners and business owners hire a professional roofing company in Downriver Michigan to check the quality, clean, repair, and even replace their roof. While it’s important to make sure the roofer you’re hiring has good reviews, adequate skills, and relevant experience, it’s also important to make sure they have a business license, as well as a roofing license. Since understanding the two licenses can be difficult, we’ve created a short guide so you can understand what the two licenses are and why it’s important for a professional roofer to have both licenses. A business license is essentially the type of license any other business in your area has to have in order to be a legally operated and open business. 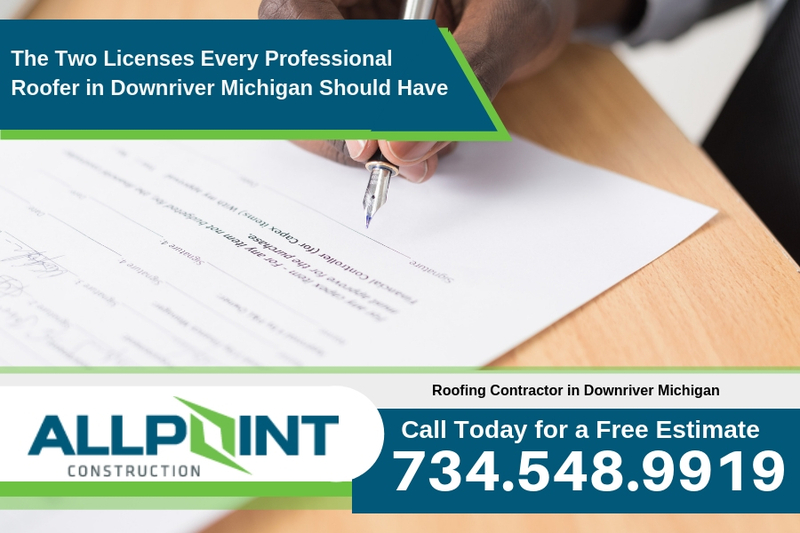 In order to get a business license, a professional roofer in Downriver Michigan has to apply for one in their town or city hall. While it’s only a certification, a business license solidifies the legality of a business in a specific area. 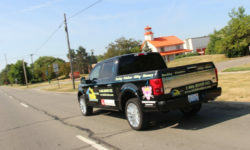 Each township will have it’s own license and maybe a county license as well. 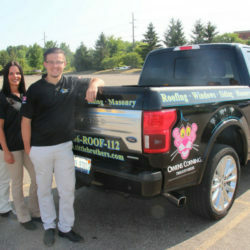 On the other hand, a roofing license is only necessary for professional roofing companies. 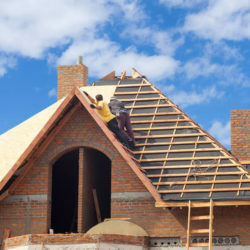 Not only does a roofing license further solidify the legality of the business, but it also showcases that the company has the necessary insurance, compensation, personnel, training, and equipment that are required to successfully operate. 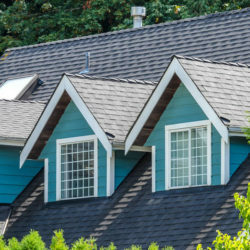 It’s important to note that roofing licenses are only required by some states. 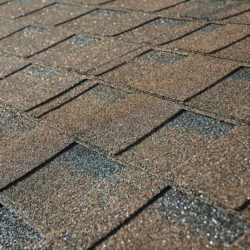 Also, there are different roofing licenses for commercial and residential roofing. This is due to the fact that there are huge structural and functional differences between commercial and residential properties. 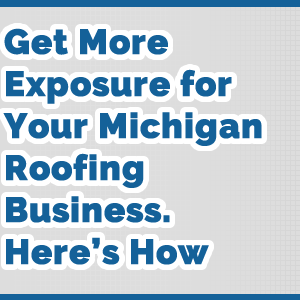 First and foremost, it’s important to ensure your professional roofer has a business license. 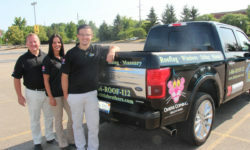 This proves that they meet your city’s requirements to legally own and operate a business. Additionally, this also creates a level of trustworthiness because you can have peace of mind knowing your roofer is certified by your town. 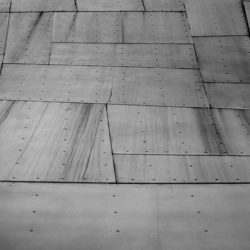 Choosing a professional roofer with only a business license isn’t enough because it doesn’t ensure that they can adequately complete your roofing project to meet quality standards. 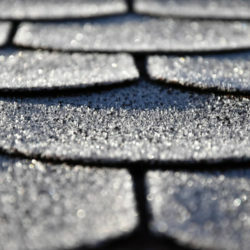 That’s why it’s also important to make sure your professional roofer has a roofing license. 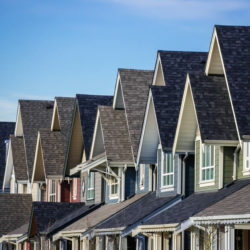 Since building codes and specifications change throughout time, choosing a roofer with a roofing license ensures that they are up to date with the current quality of standards roofs should have. 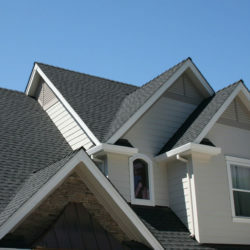 It should also be noted that you choose a roofer with the type of roofing license that is related to your project. For example, choosing a roofer with a residential roofing license wouldn’t be beneficial for your commercial roofing project because they might not be aware or trained in how to adequately repair or replace your roof. Finally, making sure your roofer has a business and roofing license is important because it holds them liable instead of you. 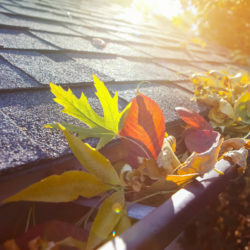 While most roofing projects happen seamlessly, mistakes and accidents can happen. 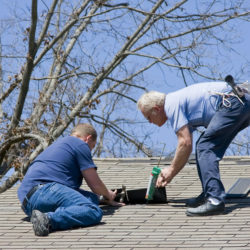 In the event that your roofer doesn’t have a business or roofing license, you would most likely be held liable for that mistake or accident.